Ensure every opportunity to interact with customers begins by accurately representing your business identification information. Optimize the customer experience by managing how your brand and enterprise information appear to customers online, in directories, and on phone calls. Manage and customize Caller ID for outbound calls through a centralized online portal. Protect verified phone numbers from call blocking, spoofing and spam tagging. Deliver an accurate and consistent call display to increase contact rates and engagement while protecting brand reputation. 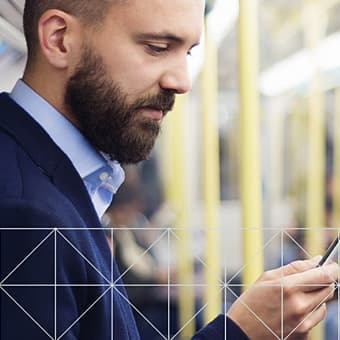 Enhance caller identity and enrich the mobile call experience by leveraging the valuable real-estate of the smartphone screen. Add expanded business information such as location, title, department and logos, images and e-business cards to deliver a rich multimedia display. Give customers a reason to answer and engage in the conversation. Verify and update business information from a single dashboard, even for multiple locations. Be found everywhere people search with accurate and consistent information. 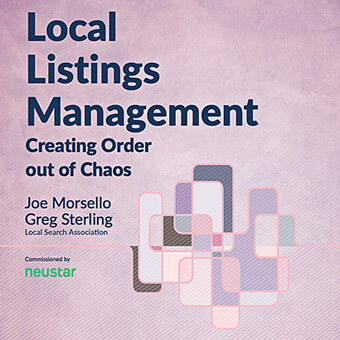 Quality local data is published across all top search engines, directories, apps and long tail platforms to optimize local marketing efforts. 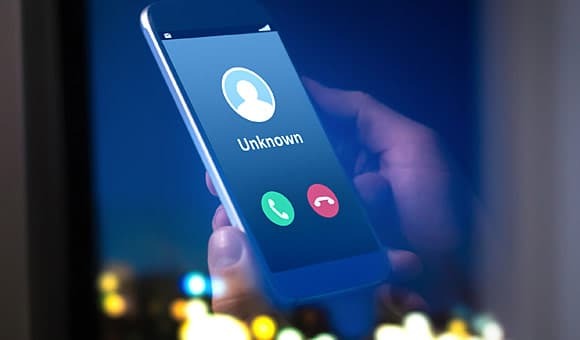 The FCC has announced new rules that allow voice service providers to block calls that are likely to be fraudulent – some legitimate calls are being caught in the crossfire. Neustar answers FAQs around robocall mitigation, operations and processes related to outbound calls to customers. 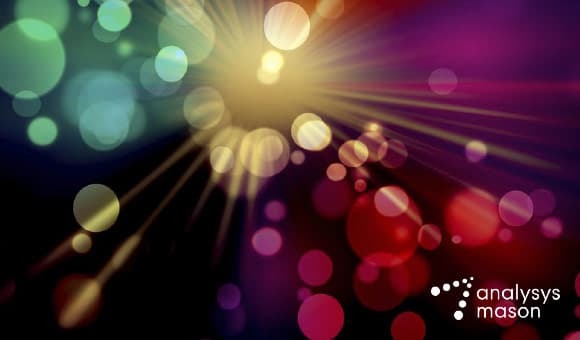 Neustar can help your business engage customers across every call. 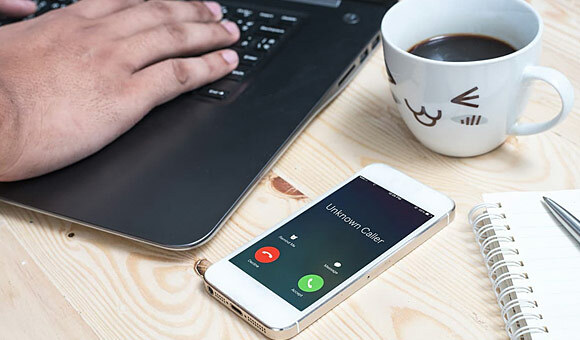 Learn how to deliver a better call experience in an era of robocalling and call spoofing. 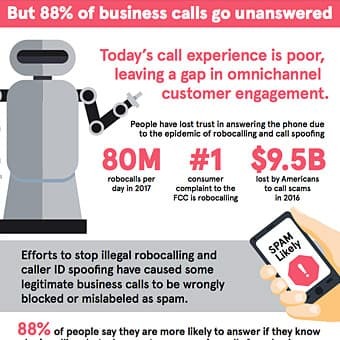 With almost 3 billion robocalls received by Americans each month, 4.5 million consumer complaints about robocalls to the FTC and $350 million lost by call scam victims per year, the time is now to improve your subscribers’ call experience.